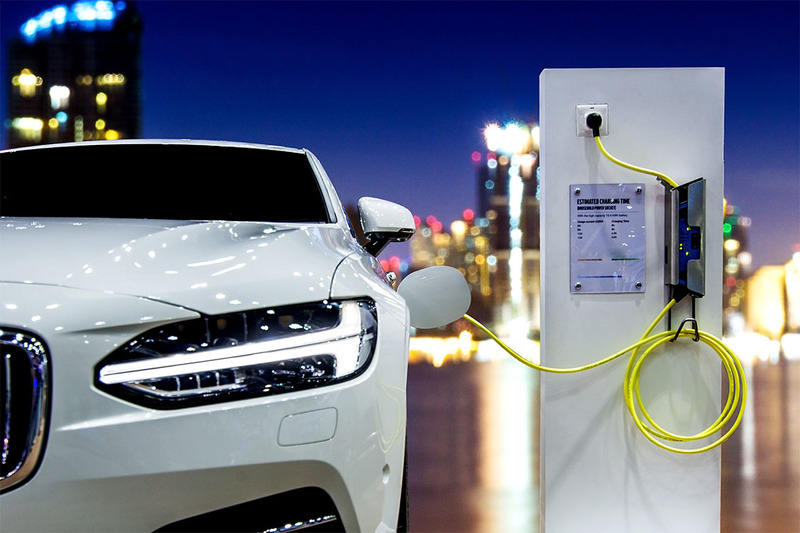 Given the sheer scale of the UK automotive industry, which employs more than 800,000 people and turns over more than £77 billion per year (according to the Society of Motor Manufacturers and Traders), the switch in emphasis to electric vehicles (EV) is big business. The global EV market is forecast to grow at a compound annual growth rate of over 21% between now and 2026, much of which can be attributed to the shift in focus from manufacturers. As the cost of lithium-ion battery technology decreases, traditional fuels like diesel decline and government initiatives encourage the production of EVs, research and development funds are being moved towards these exciting developments in the automotive industry. As the automotive market has evolved in recent years, so have the skill sets that the biggest players in the automotive industry are looking for. We have seen a growing demand for electrical engineers, for both permanent and contract roles, to help the traditional OEMs ramp up their production of electric vehicles. The job opportunities for electrical engineers are increasingly varied, with requirements for electrical engineers at the design and concept phase of new vehicles, as well as engineering vehicle parts during the build phase. And of course, electrical engineering skills continue to be needed for projects involving traditionally-fuelled vehicles too. Some of the most sought-after roles for electrical engineers in the automotive industry include electrical distributions systems (EDS), 3D design, design verification, systems and circuit engineers. Most employers will be looking for electrical engineers with a degree in either automotive or electrical engineering. If your degree is accredited by a professional body, that’s a good differentiator. As well as a degree, employers like to hire from within the automotive industry as the workload in the sector is so fast-paced. It is possible to transfer into automotive if you have a background in aerospace or maritime, but an employer will need you to demonstrate your ability to meet deadlines, efficiency and manage budgets, to give them confidence in your ability to work in a sector with such a short project lifecycle. If you have these qualifications and skills, you are well on the way to embarking on a career in one of the most exciting industries out there. You can view our latest automotive engineering jobs here or see our latest electrical engineering roles here. Kevin Mundy is principal recruitment consultant within the automotive division at Matchtech. He has 7 years’ experience recruiting automotive engineers for some of the largest automotive OEMs and suppliers across Europe. You can view his latest jobs here or alternatively contact him via email.